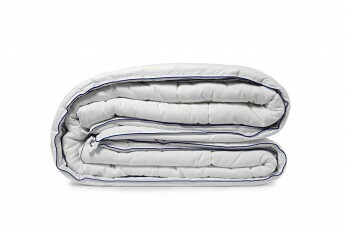 Reshape your sleeping pattern and give cold nights a touch of warmth with a layer of fluffiness. Give an elegant appeal to your interiors with designs that you are going to cherish for your lifetime. Bid adieu to interrupted sleepy nights with microfibre double duvet that will ensure you of cozy ambience. Accessorize your home with sumptuous duvets that is a benchmark for bespoke living. Let the life manifest itself in the most amazing way so that you can discover the relaxed retreat right into your bedroom. Crafted with utmost precision and in beautiful patterns, these luxury microfibre duvets will go well with your vivid shades of decor theme. They are adorned with subtle sophistication that exudes classy appeal. 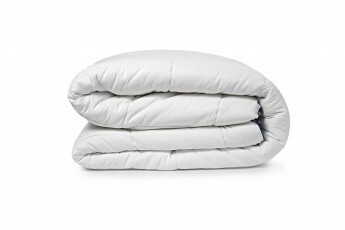 Buy microfibre duvet online to rediscover a gateway to extreme relaxation and style. Available in various colors like sky blue, baby pink, purple, green, white, maroon, Red, dark blue and beige they are apt for every season. You can make your interiors look super chic with their offbeat appeal. 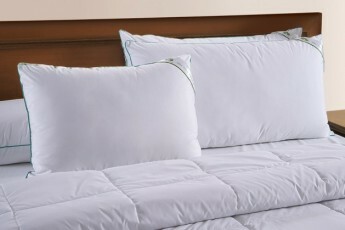 Made from Super Micro Fiber, they are second name to warm and cozy bedding. 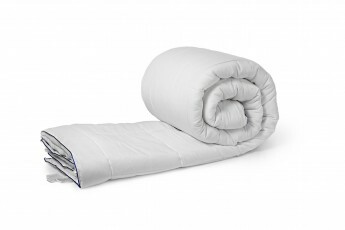 The shell fabric of luxury microfibre duvet has peach finished that is imported and has global appeal. They are durable and allergen free. Explore the world of luxury home furnishing exclusively at www.homscapesindia.com. You can also buy duvet online from their website as they have an array of attractive prices and offer tempting discount offers. Free shipping facility is also available to anywhere in India which makes it easy for everyone to own this masterpiece.